On sale! € 16.00 tax incl. Banana is a flavour that appeals to many due to its sweetness. That particular tropical taste can make smoking so much smoother. You have a dreamy profile of fruity scents to take the edge off the earthy smoke. Banana strains bred for this quality can result in all sorts of hybrids. Rocket Banana, our combination of Banana and OG Kush, just goes to show why Kush is so reliable for breeding potent, top-quality hybrids. 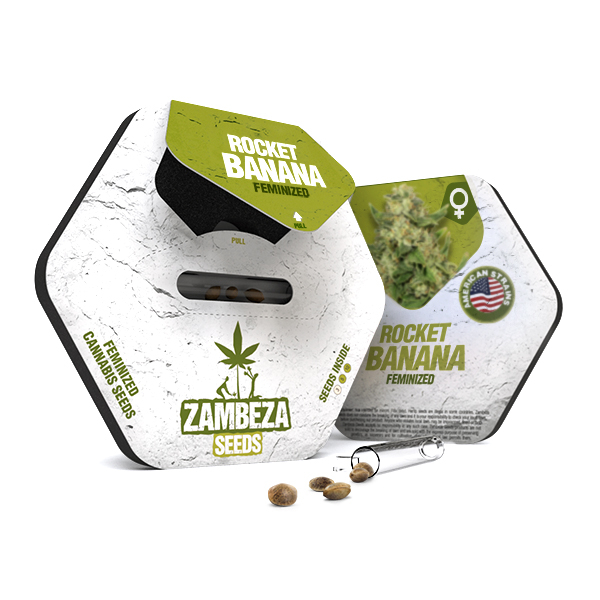 You can order our Rocket Banana seeds right now to see for yourself what this cultivar is capable of. 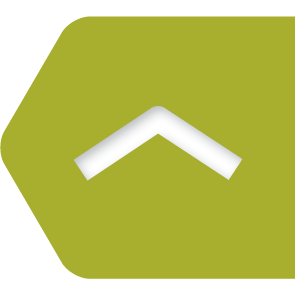 Aside from the distinctive flavour of Rocket Banana, it packs serious potency with a THC content of over 25%. This hybrid skews toward indica with a 70/30 balance. This means one should prepare downtime for enjoying this strain as there will be several common indica effects. These may include a case of the munchies, but will most certainly culminate in a relaxing experience. Sleeping problems may be alleviated by this indica-dominant hybrid and its soothing characteristics. 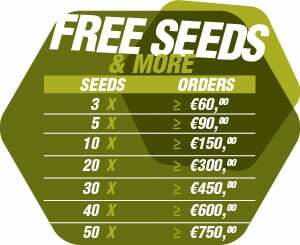 If growing outdoors, harvest by September and expect towering plants of 170–200cm to churn out 450–500g/plant. Similar success can be expected indoors under the right conditions, with 80–140cm tall plants yielding 350–400g/m² after 7–8 weeks of flowering. By the time harvest comes around, growers can expect chunky nuggets of bud with a suitably yellow tinge. The strong aroma of this plant during bloom can make discretion difficult, so plan your operation accordingly.